Fortress Of Freedom Board :: View topic - Campaign For TV Series Begins! Campaign For TV Series Begins! Posted: Fri Nov 12, 2010 7:22 am Post subject: Campaign For TV Series Begins! While not naming any names our first contact with regard to lobbying for airplay for the series was made yesterday (The Fortress Experiment). 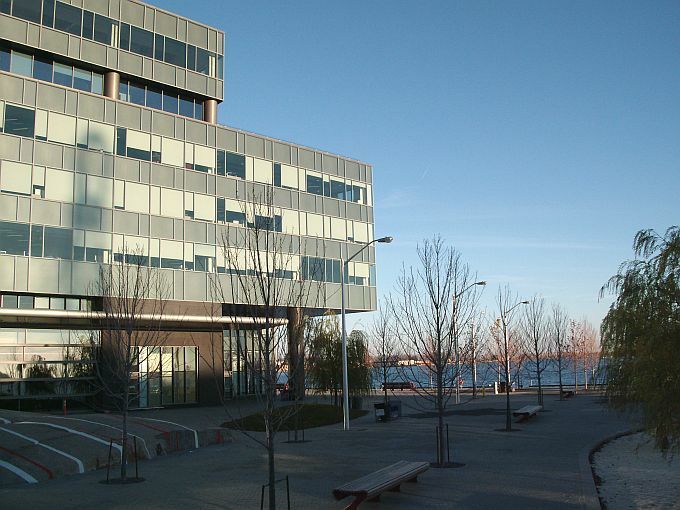 Also yesterday I had the opportunity to visit the new building for Corus Entertainment, one of the largest radio and television broadcasters and with which we have a multi-year advertising contract. 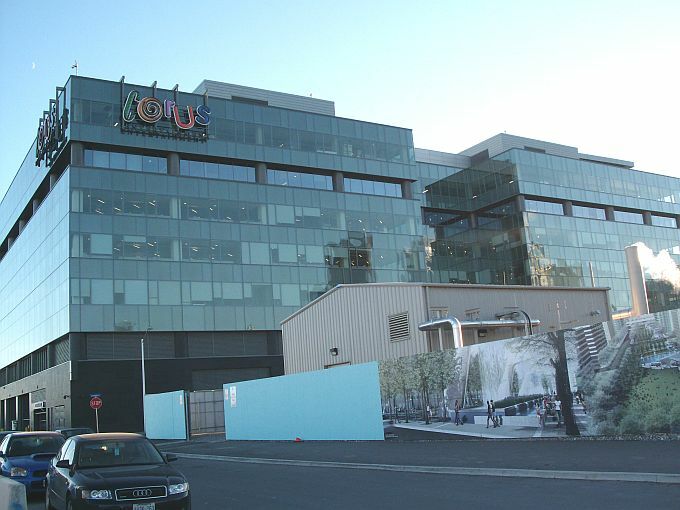 The Corus Building still under contruction! I had planned on doing this earlier in the year but everything always takes longer. That is just reality outside TV land. But I did make that first tentative move this week which was the plan. Now I am breaking protocol and talking to everyone at this organization as this forum is the fastest way to reach everyone. 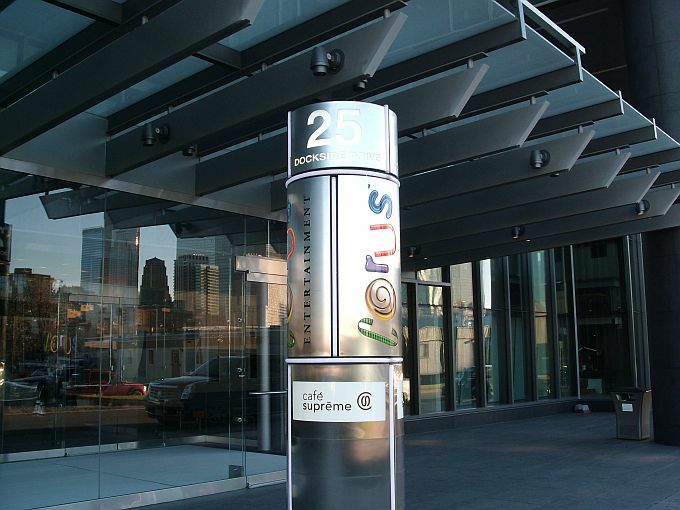 I actually was doing several things downtown today but this one was the exciting trip, that being the trip to Corus. I had to park a quarter of a mile way and pay six bucks for the convenience but walking up the place was.....how can I describe it.....just a happy moment for me. No real reason, I was just happy about things, I really was just comfortable to be this guy walking toward this huge media company representing this organization and all the wacky people that populate it. Anyway you guys and gals just keep charging, as Patton would say "We aren't holding anything" we are constantly charging forward and pushing and if that means stubbing our toes here and there then so be it. The only major broadcaster we do not have an account with is the CBC. Other than them we are known to all the major broadcasting entities in Canada. The organization has arrived! Wow, and I finally really place my identity with this organization more than anything else. That is an accomplishment for myself and I sort of realized today in something called a feeling.